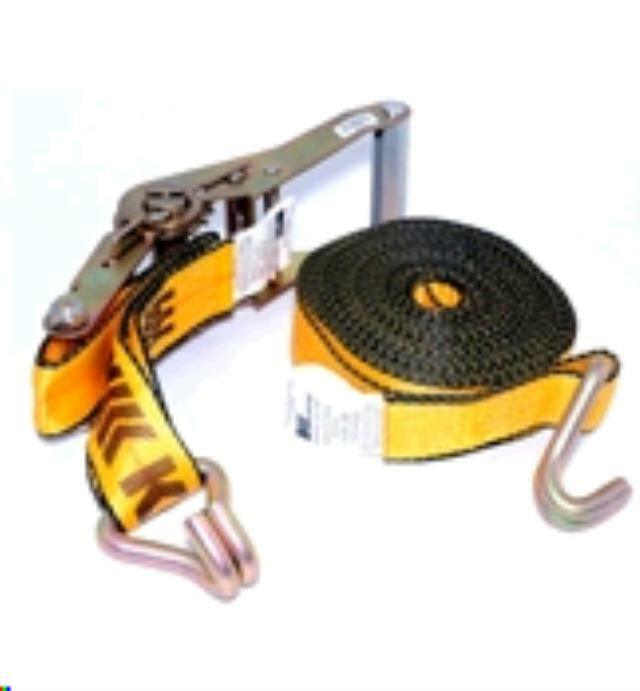 RATCHET STRAP 2 INCH X 27 FT. YELLOW Rentals Ft. Collins CO, Where to Rent RATCHET STRAP 2 INCH X 27 FT. YELLOW in Ft. Collins, Wellington, Greeley, LaPorte, Loveland, Windsor CO and all of Northern Colorado. Kinedyne ratchet cargo straps give you maximum safety in load control for most flatbed requirements. Assemblies have 2 wide, polyester web straps, with a latex treatment for extra protection from moisture and weather. 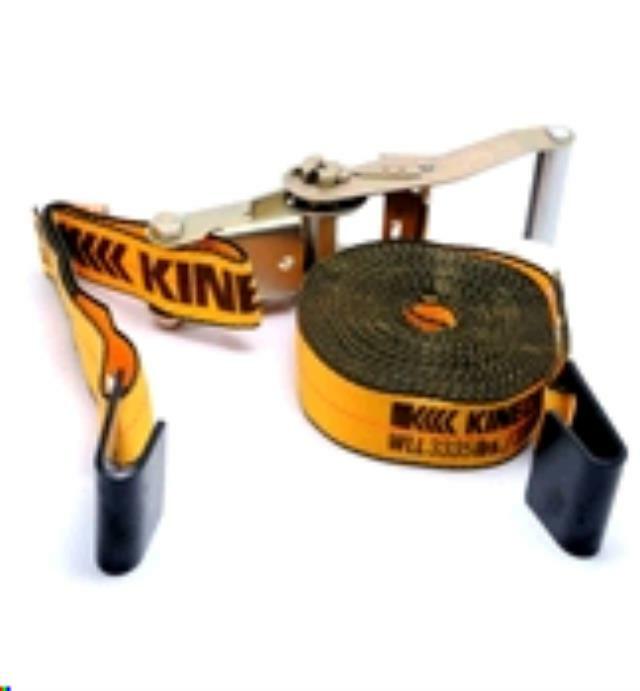 * Please call us for any questions on our ratchet strap 2 inch x 27 ft. yellow rentals in Fort Collins, Wellington, Greeley, LaPorte, Loveland, Windsor CO and all of Northern Colorado.